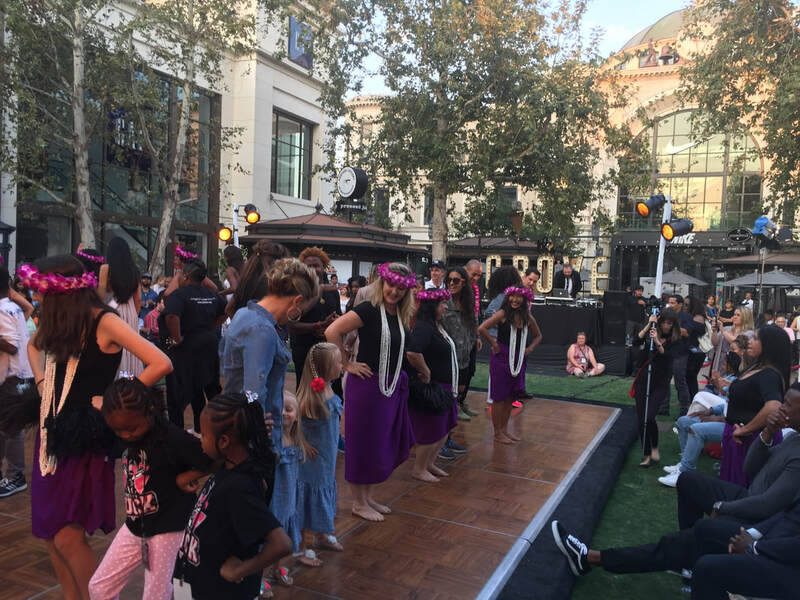 Jenesse Center Inc. hosted the event Dance 4 Hope to bring strong awareness to the unfortunate reality of abusive relationships, to encourage women and men to speak up for themselves and have their voices heard. 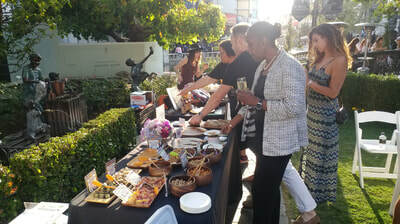 5 Carrots loved being part of the evening event and supporting the cause. 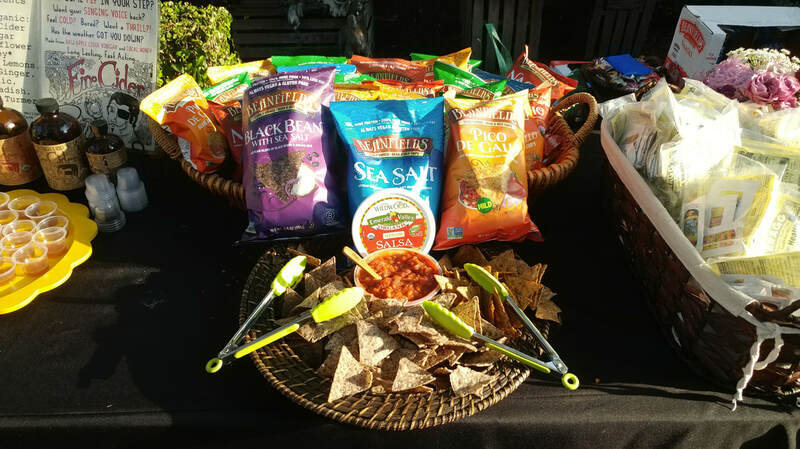 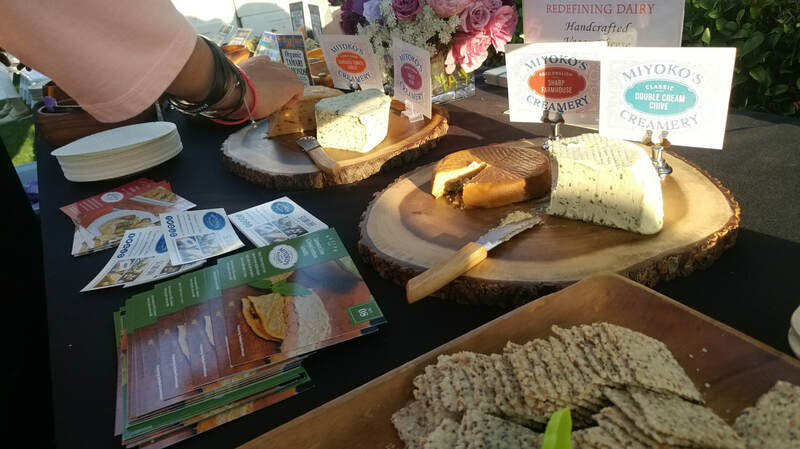 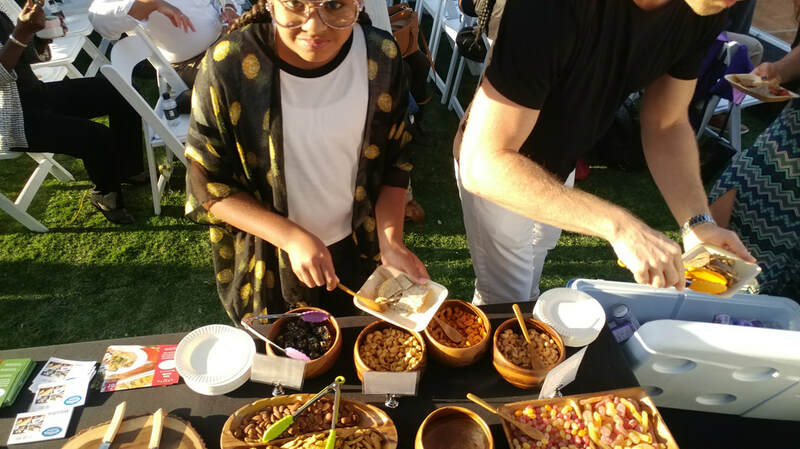 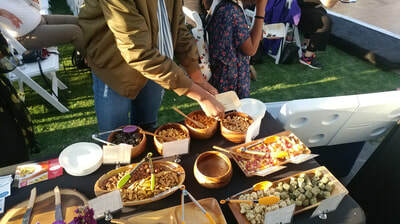 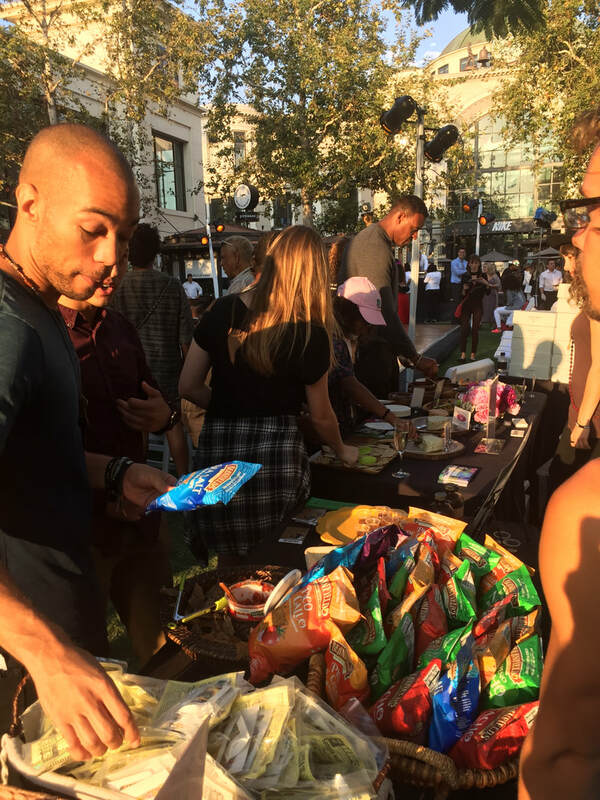 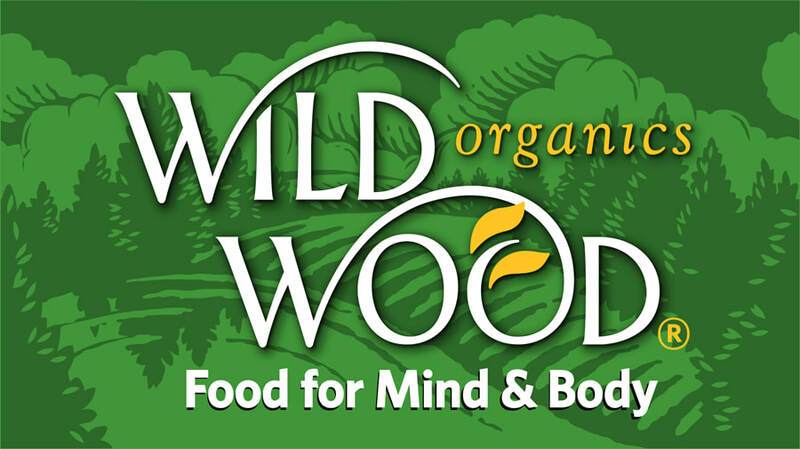 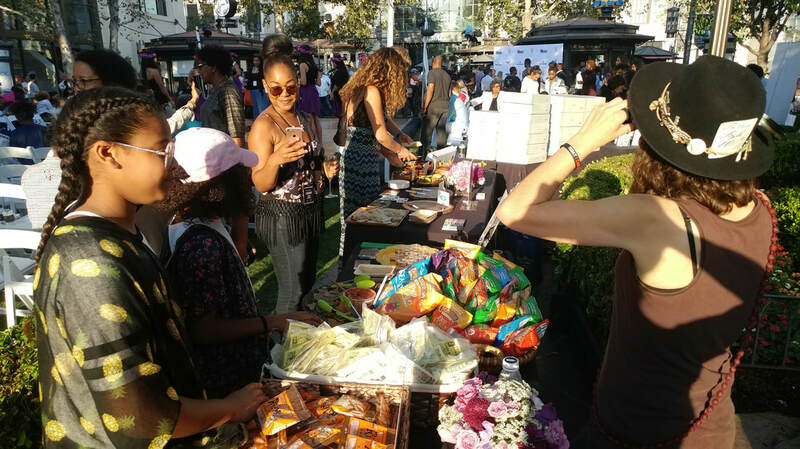 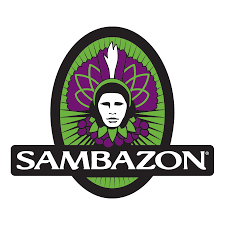 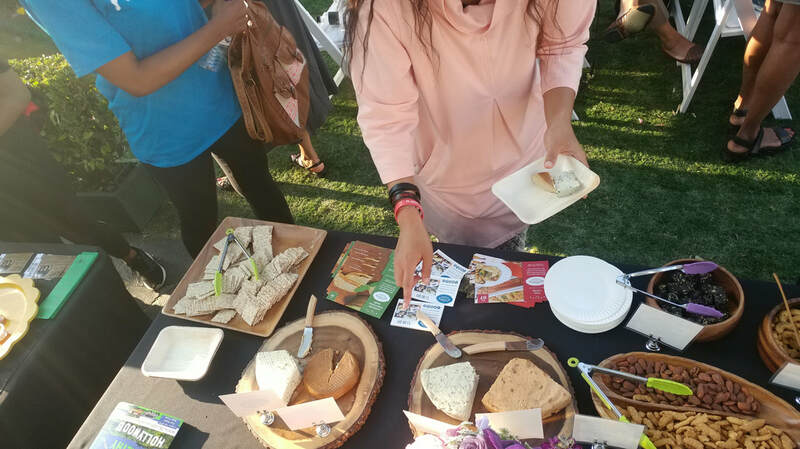 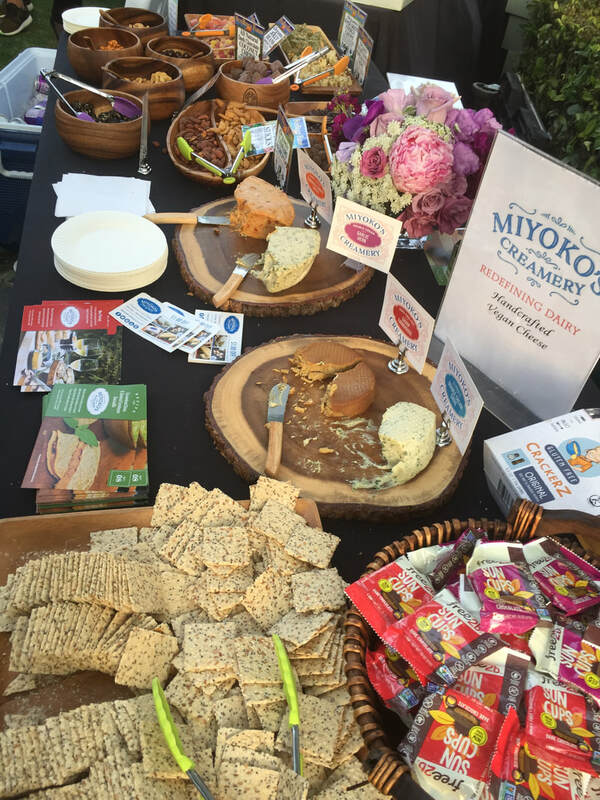 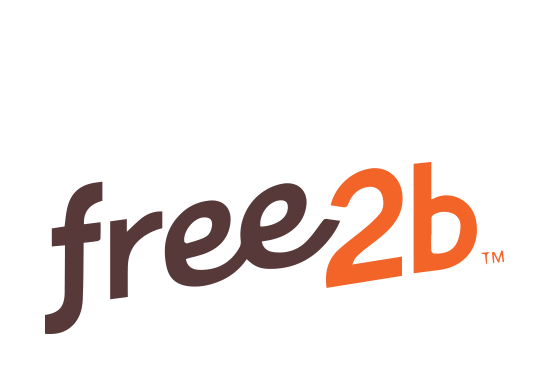 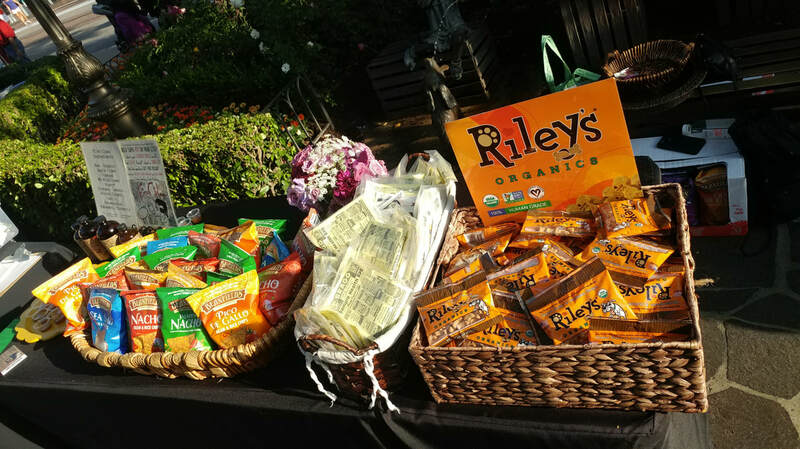 We provided delicious organic and vegan snacks, drinks, and goodies to all the attendees and talent! Thank you Jenesse for standing up for freedom and equal treatment to everyone, a virtue we at 5 Carrots hold very highly!